Helpmann Award-winner Michael Griffiths IS Madonna. No accent, costume or wig. Just ‘Madge’ leading you on a journey through her tough life and tender songs. Strike a pose, get into the groove and express yourself as Madonna opens her heart. Musical direction by Michael Griffiths. Written and directed by Helpmann Award-winner Dean Bryant (Best Director – Sweet Charity). 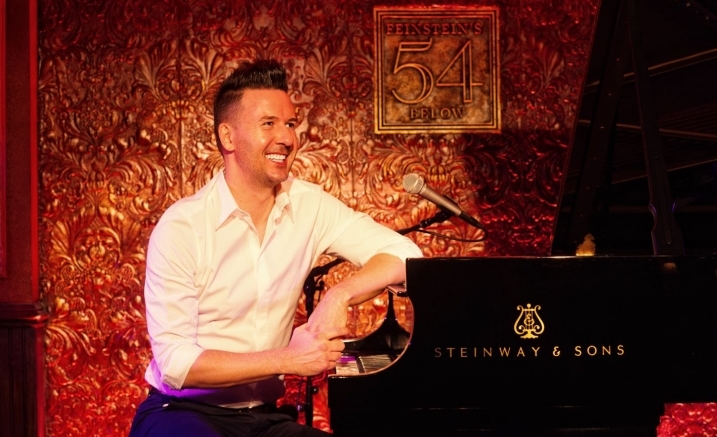 Australian musical theatre star Michael Griffiths has effortlessly imbued Madonna with class…an intimate affair underscored by a wickedly camp bitchiness that delights. This concert is set in cabaret mode. Seating in the Salon is general admission.